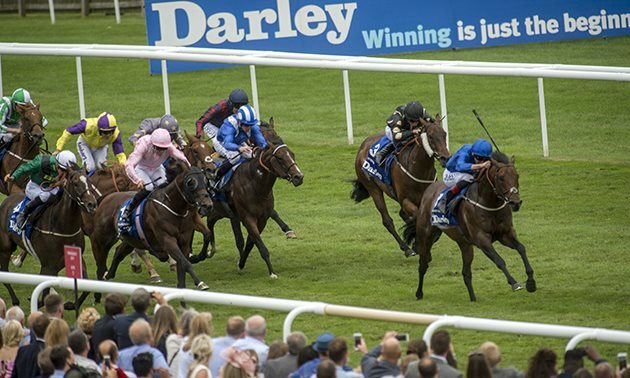 Wednesday's ITV Racing Betting Tips & Free Bets | Tips & Free Bets for Wednesday's ITV racing at Newmarket. 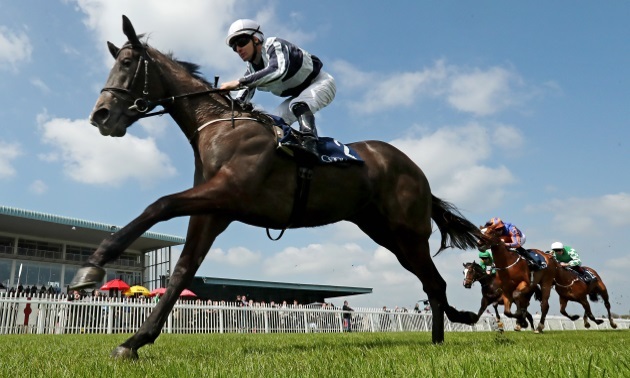 Play smarter on Wednesday as we provide our expert analyst's tips for every race shown on the card at Newmarket, including the Craven Stakes. Armed with strong 2-y-o form and plenty of potential for the season ahead, BREATH OF AIR is likely to take some stopping under Ryan Moore off what could turn out to be a very fair opening mark. 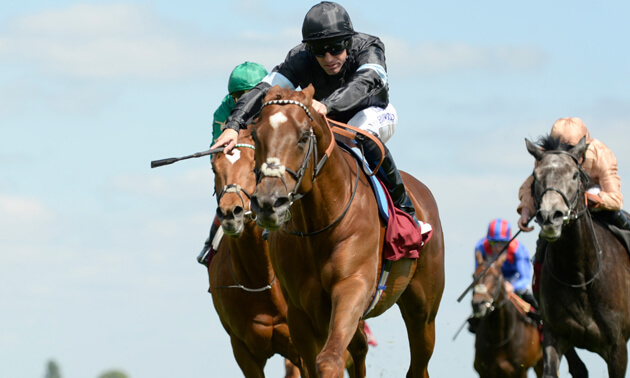 Chapelli looks destined for a productive 2019 campaign judged on her solid reappearance effort at Pontefract last week, and she is feared most ahead of Moyassar and Top Breeze. An entry in the Dante suggests that UAE JEWEL is held in high regard, and he is the most appealing of a typically likely-looking clutch of newcomers for this traditionally informative maiden. 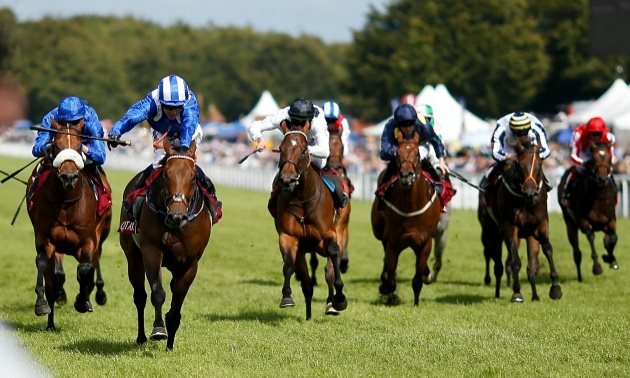 It looks significant that Jim Crowley sides with Al Hadeer, who is one of four bearing the colours of Hamdan Al Maktoum, and he has to be considered, along with stablemate Desert Icon and Geomatrician. On the face of it, DREAMFIELD will need to improve in order to prevent Brando from winning this race for the third year in a row. However, he wasn't far behind Kevin Ryan's charge in the July Cup last term and, with just half-a-dozen runs under his belt, there may well be more to come from the son of Oasis Dream. Gifted Master will be dangerous if allowed too much rope and Yafta also has claims. 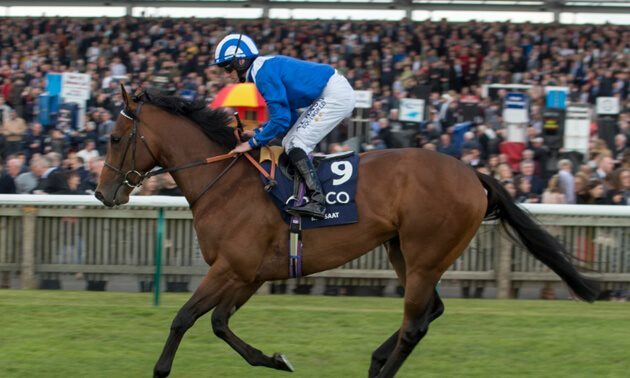 Charlie Appleby saddled the winner of this last year and can repeat the dose with ZAKOUSKI, who looked an exciting prospect when making a winning debut at Kempton and is already a single-figure price for next month's 2000 Guineas. Fellow Godolphin colt Royal Marine sets the standard judged on his French Group 1 success in October and is feared most ahead of Prince Eiji and the promising Skardu. There's much to like about OJOOBA on paper and the hint should be taken if there's confidence behind her in the betting. Handmaiden should pick up a race before long judged on her 2-y-o exploits, but a bigger threat is likely to be posed by Clerisy, who shaped well on her introduction at Wolverhampton and is clearly thought capable of a good deal better. There should be plenty more to come from EL MISK, who overcame inexperience to make a winning debut at Newcastle and he's evidently expected to go on to better things in due course (entered in the Dante/Derby). 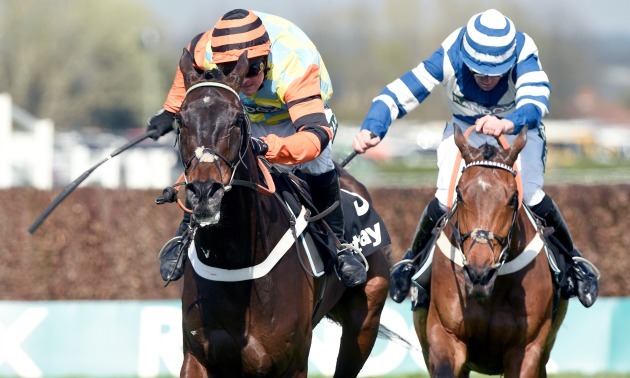 The Charlie Appleby-trained duo Jalmoud and One Vision are both promising types, with the former seemingly the stable first-string, and Doughan Alb is also accorded respect. The vote goes to GALLIC, who did the job well at Newcastle on her nursery debut in October and she is likely to progress further this season. Karnavaal got better with experience at 2 yrs and is a much-respected main danger, while Brian Epstein boasts a similar profile and also enters the reckoning. Self Assessment and The Corporal are others to look out for. 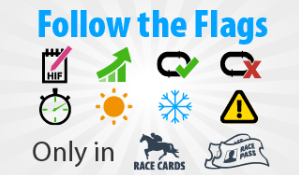 Enter TFP10 when you register and we will give you £10 to spend on ratings or tips for upcoming racing. No deposit. No catches. Looking for more free bets?